And the Twelve Points Go to… Amsterdam! For over sixty years the Eurovision Song Contest has brought Europe together for an extravagant celebration of its cultural diversity and shared identity. 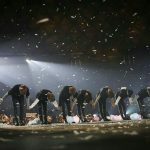 It remains the most watched television broadcasting in all of Europe with over 100 million viewers in more than 40 countries. Despite this, the contest has also faced numerous challenges. The event often turns political, as exemplified by Russia’s expulsion from this year’s festival in Kiev. Other criticism points towards the “bloc voting” of the televoting system. Countries vote for their neighbors instead of the objectively best song, antagonizing East and West. 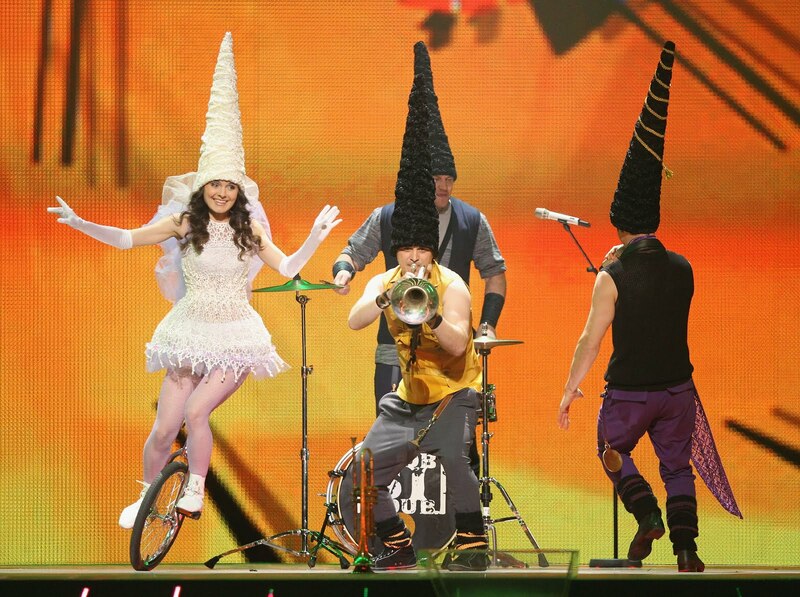 This week 27 European countries participated in a competition that bared similarities to the Eurovision Song Contest. Here the stakes were marginally higher than eternal fame. No microphones or an energetic crowd; the participants had to perform in the bleak atmosphere of the General Affairs Council in Brussels. Here, the relocation of two important EU agencies, the European Medicine Agency (EMA) and the European Banking Authority (EBA) were on the agenda. These institutions previously held office in London so that does not require any further explanation. 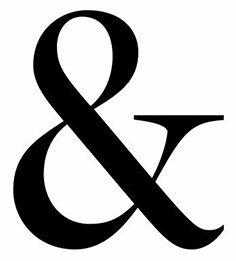 And where there is a something up for grabs, it is every man or member state for themselves. Especially the EMA turned out to be a prestigious bone to fight over, as 19 cities applied to take over this duty from London. As in Eurovision, appearances do matter: each bidding city presented itself with aesthetically pleasing bid books and introduction videos. To decide upon the matter, the Ministers of Foreign Affairs of the Member States had to vote based on what they referred to as the “Eurovision rules”. 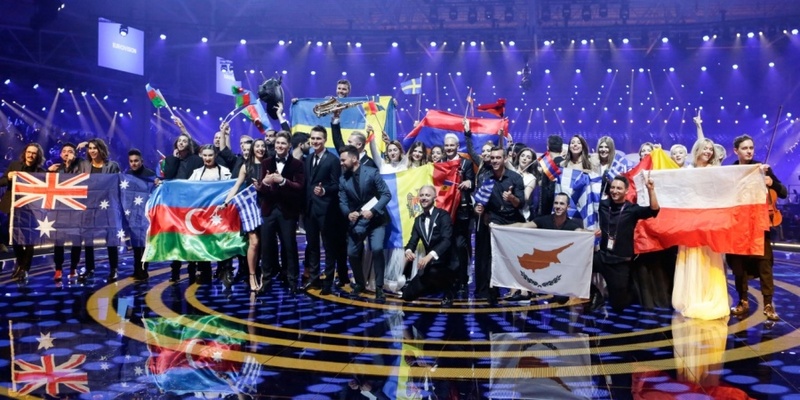 Voting took place over three rounds, in which countries could award six points, three to their number one choice, two to their second and one to their third. In the second and third round countries only had one vote. What is crucial to note is that the voting took place anonymously, so no country knew who voted for them. As a result of this non-transparency, the process is primed for an interesting game of surprise and betrayal similar to Survivor (e.g. Expeditie Robinson). Deals and compromises are struck between countries, with no assurance of a vote. Italy offered the Baltic states extra NATO troops in return for their support, while the Netherlands guaranteed to educate medical personnel from Romania and Bulgaria. On the other hand, eastern European countries emphasized the relative imbalance between East and West of EU agencies, which was promised to be rectified by EU leaders. As in Eurovision, this led to a degree of bloc voting in the voting procedure. The Eastern European countries voted together for their favourite Bratislava, while the Southern European countries jointly supported the Milan bid. 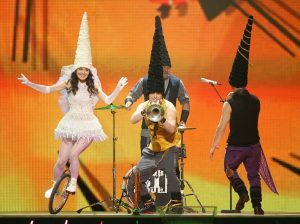 In Eurovision, acts that are deliberately ridiculous, such as these Moldovan trolls riding unicycles and the Russian babushkas you might remember, often tend to do well in the scores. In a similar way this happened in the EU voting system. Inferior bids, like Sofia, had a fighting chance as opportunistic countries could strategically vote for them. In the end, Amsterdam emerged as the victor after winning the final around against Milan. Salient detail: the decision was decided upon a coin toss, after Milan and Amsterdam received thirteen votes in the final round. This tie came about after the Slovak minister abstained from voting, as a symbolic move for his dissatisfaction with the voting system. Bratislava was already ousted after the first round of voting, much to the frustration of the V4 (Hungary, Slovakia, Czech Republic and Poland) countries. “Whatever the outcome, the real winner of today’s vote is EU27. Organised and getting ready for Brexit,” EU Council President Donald Tusk tweeted before the vote. That is highly disputable. 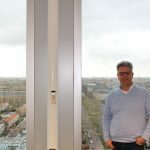 In the end Amsterdam might be the righteous winner of the grand price, as it provides the EMA with the necessary infrastructure and is a good transport hub in Europe. Nevertheless this decision came about through a voting procedure that can be considered dangerous and polarizing. This is especially true in a time where East and West are drifting further apart and the EU struggles to find a new balance of power in a post-Brexit world. Eurovision and the EU both aim to build a cohesive and united Europe, yet face their obstacles on the way. Eurovision adapted its voting system numerous times in an attempt to dodge these obstacles. Perhaps the EU can take an example in this. If transparency in voting and geographical balance of the EU agencies will become the priority of the EU from now on, maybe everyone will eventually score those douze points. 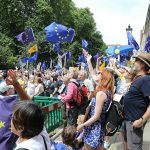 Let’s all vote to remain – but let’s vote.